Happy Thursday, everyone! 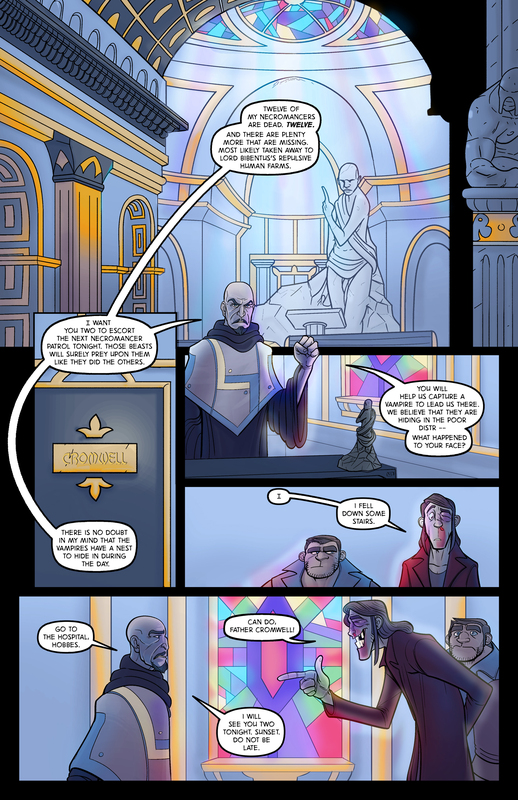 Here’s the next page! And a church! Next week is Hanukkah, by the by! Happy almost-Hanukkah!